The Links That You Can Find With Olp Have Been Found During The Last Few Weeks And That They Are Still Active. In Other Words, These Are The Links That Influence The Current Rankings Of Your Web Pages. All of the links that you find with OpenLinkProfiler.org are active links. You save time because you don’t have to deal with outdated data. If you see more backlinks in another link analysis tool, it is very likely that the backlink number that is displayed on their website is not the number of links that you can actually access. Other tools also limit the number of domains that you can analyze. 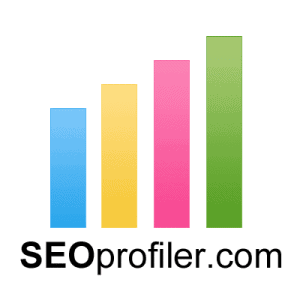 With OpenLinkProfiler, you can analyze as many domains as you want. In addition, OpenLinkProfiler.org also shows you the industry of the linking website and the category of each individual link. That information enables you to get a much better overview of the links that point to a website.